St. Louis A to Z: Q is for the Queeny Family and Queeny Park! 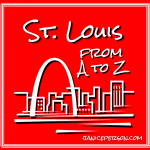 When I started the A to Z about St. Louis months ago, I have to admit to thinking it would be a challenge to find places, people or things to go with some letters. And although Q can be challenging for some projects, I knew immediately what I would be posting about…. And yet, Queeny Park remains on my STL bucket list that continues to come together! He left school at the age of 12 due to the legendary Chicago fire (1871). He worked with a pharmaceutical company and saved up the money to buy a refinery which burned down the next day. After a few more years of saving up, he founded the old Monsanto Chemical and spent years building it while working another job. His son Edgar would later run Monsanto Chemical. 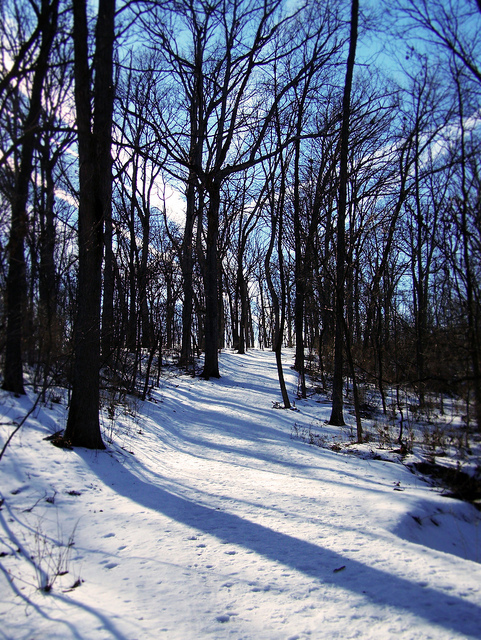 The family built quite a different life for themselves and as an avid conservationist, Edgar purchased a large block of land in the St. Louis area. 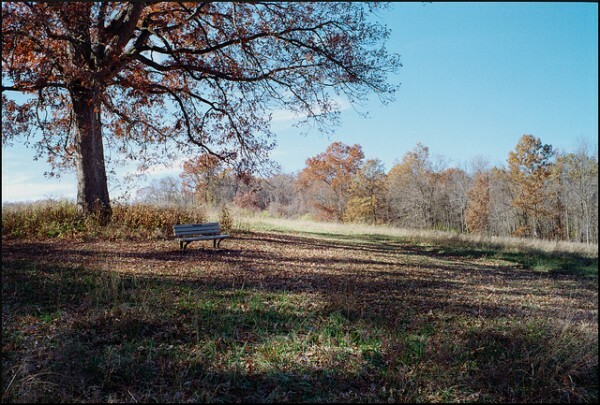 He and his wife died without any heirs and the 500 plus acres in Town and Country, Missouri became a public park. I already admitted that I haven’t been to Queeny Park yet but I’ve had lots of friends tell me about it so it is on my must do soon list. As I searched around for info on it, I have to admit to being very intrigued by the set of photos that a search of Flickr brought up. I searched for Queeny Park and creative commons rights (ie photos that I could post here under creative commons license). I hadn’t really thought about the fact an Asian girl may be named Queeny Park, nor had I thought that a zombie run in the park would have been one of the most photographed and shared events or activities! But there were plenty of other photos that lined up with the expectations I had! Check out these two (also from Flickr). I played around on the county’s park website looking at a variety of the things Queeny Park offers and it seems to have a bit of everything! I’ll have to come back to the subject when I actually visit but feel free to beat me to it or share your thoughts if you’ve already gone! The A to Z series about St. Louis is in the final phases but I’m sure it will take me a few weeks to finish it with the slow and steady approach I’m taking now! Feel free to suggest topics for the upcoming letters or call me out for missing a critical piece on something I’ve already written. You can see what else in St. Louis gets a shoutout in the A to Z or check out last year’s post for A in my A to Z of Agriculture.